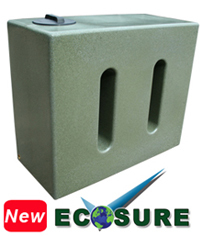 Rainwater Butts - Rainwater collection is free so why not make use of the rainwater by collecting it and storing it to feed your garden. 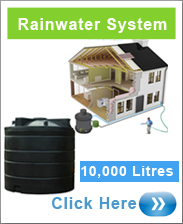 Unlike tap water that you pay for each month which contains chemicals, rainwater is pure and is better for your plants and flowers. 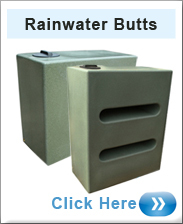 Rain water Butts Save Your Collected Rainwater and Save You Money. 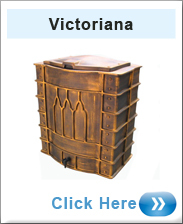 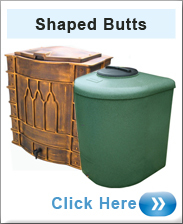 Shaped Water Butts - Different Shapes For Different Tastes.